A COMMERCIAL bank has provided financial assistance to about 670 small-medium enterprise owners in the last financial year, an official says. 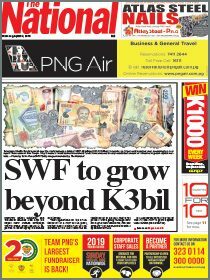 Bank South Pacific smart business manager Dennis Konu said the bank lent K37 million to the entrepreneurs, with most of the SMEs from Morobe. Konu said these SME entrepreneurs were involved in major industries such as retail, building and construction, transport, service such as catering, accommodation and agriculture. “We have a number of locally-owned law and accounting firms on our books,” he said. He said most of these small-medium enterprise owners assisted by Bank South Pacific were from Lae, Morobe. On the bank’s perspective of the sector, Konu said: “I think the country’s small-medium enterprise sector is growing. 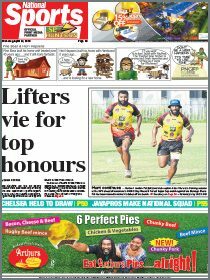 “Bank South Pacific has over 16,400 active small businesses in its retail SME segment. “There is huge potential in the SME sector.